NASA’s New Horizons has successfully completed its flyby of Ultima Thule, a celestial object 6.6 billion kilometers (4.11 billion miles) from Earth, the furthest world ever explored. The team has begun to download the data from this incredible feat and in the meantime, they have released the latest analysis and image collected by the probe just before the flyby. 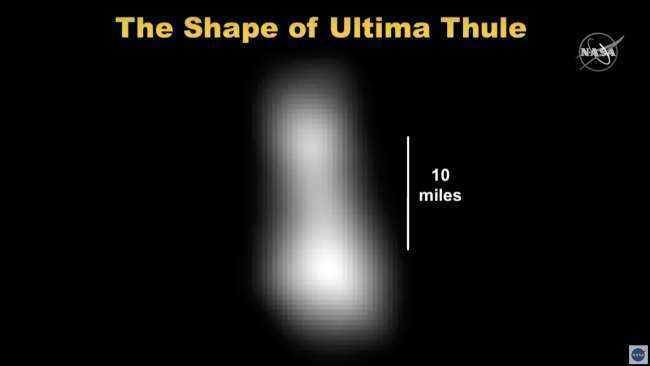 Ultima Thule is definitely a peanut-shaped world 15 by 35 kilometers (9 by 22 miles), it appears to be a single object but it could be possible for it to be two orbiting really close to each other. With the current information, researchers can’t confirm its exact parameter such as its rotational period, but they are trying to squeeze as much science as they can from this fuzzy image. 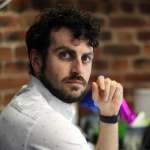 “Can’t tell the difference now between a 15-hour or 30-hour period. Tomorrow, though, Ultima Thuile will be turned into a real world,” Hal Weaver, Project Scientist on the New Horizons Mission from John Hopkins Applied Physical Laboratory, said in the post-flyby press conference. The team is expecting the first high-resolution images to be received through NASA Deep Space Network to come through in the next few hours. 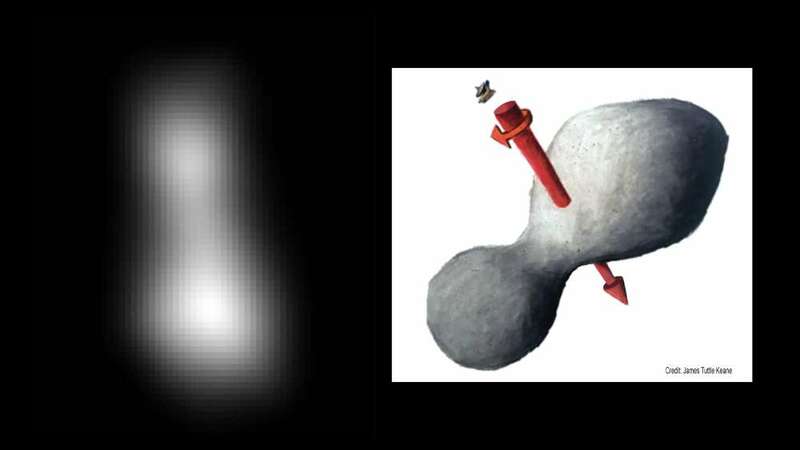 Over the next few days, Ultima Thule will go from a pixelated and extremely peanut-y spot to a detailed object, floating far beyond the orbits of the Solar System’s known planets. "New Horizons performed as planned today, conducting the farthest exploration of any world in history — 4 billion miles from the Sun," Principal Investigator Alan Stern, of the Southwest Research Institute in Boulder, Colorado, said in a statement. "The data we have look fantastic and we're already learning about Ultima from up close. From here out the data will just get better and better!" The next press conference with more data from Ultima Thule is scheduled for January 2, at 2 pm EST where the first post-flyby results will be presented. The full data set will take 20 months to download. The flyby might be over but the exploration of Ultima Thule has just begun.